On the border with Guatemala, the Mexican state of Chiapas was once best known for Zapatista guerrillas, drug trafficking, and as a refugee crossing from Central America. Today it is known for having the highest poverty rate in Mexico as well as high crime rates. The latter stems in part from lack of employment for demobilized guerrillas as well as “squatters.” These include an estimated fifty thousand Guatemalans and other Central Americans who have settled on private and public land in Chiapas rather than stay in official refugee camps (the camps themselves hold another hundred thousand-plus refugees). 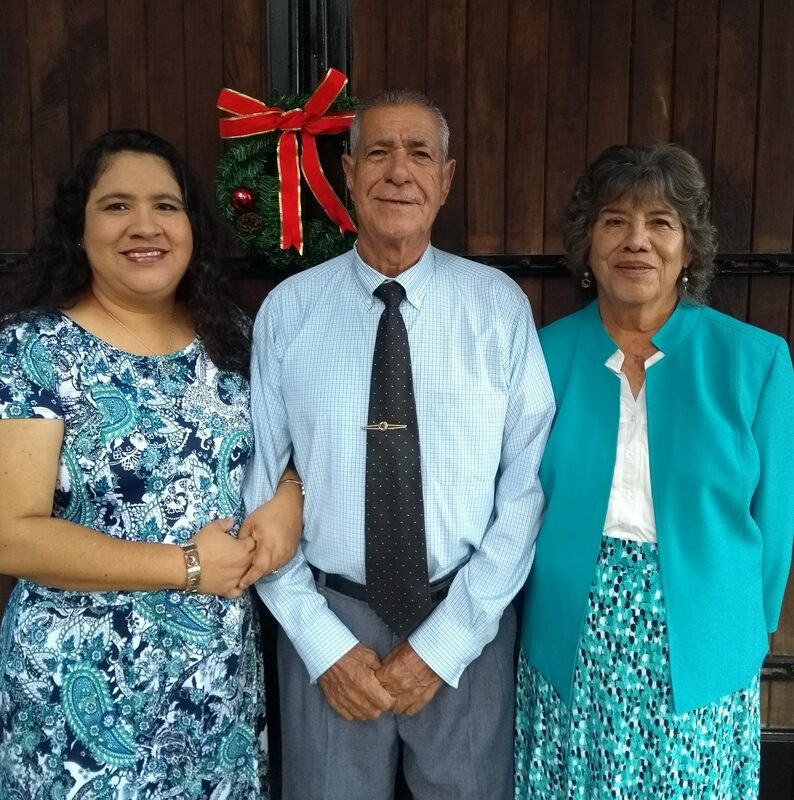 Through both of these sociopolitical seasons, Manuel and Lidia Dominguez have not wavered from spreading the gospel of Jesus Christ since they first arrived as BCM missionaries in Ocosingo, one of Chiapas’ larger cities, in 1975. 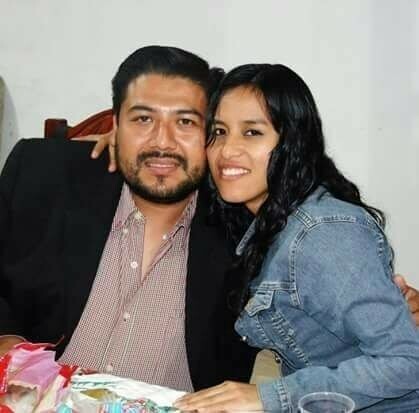 Both Manuel and Lidia came to Christ in their early twenties. They met while attending Rio Grande Bible College in southern Texas and were introduced to BCM through another BCM missionary couple working in Mexico. Lidia’s family was from Chiapas, and once they were married, the Dominguez moved to Ocosingo to work in children’s evangelistic outreach. They have been joined in more recent years by their daughter Mayna and another couple, Harold and Melisa Salto, giving BCM Mexico today a team of five missionaries along with many volunteers. 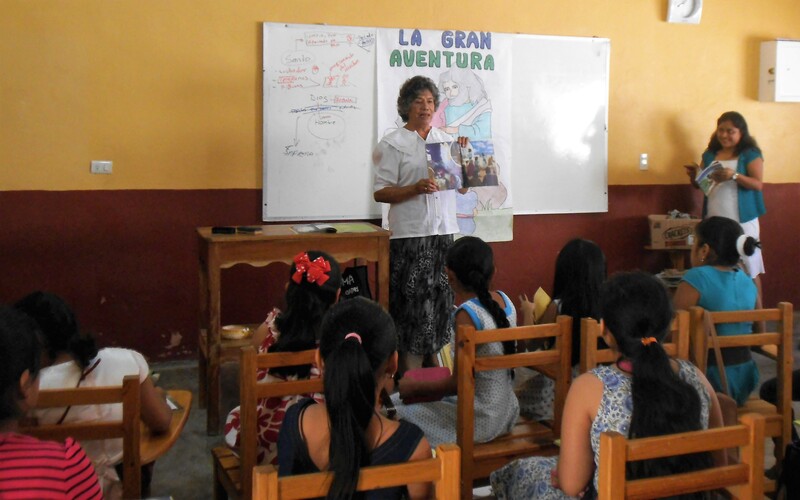 From the beginning, a strong emphasis has been on reaching Chiapas’ next generation with the gospel. 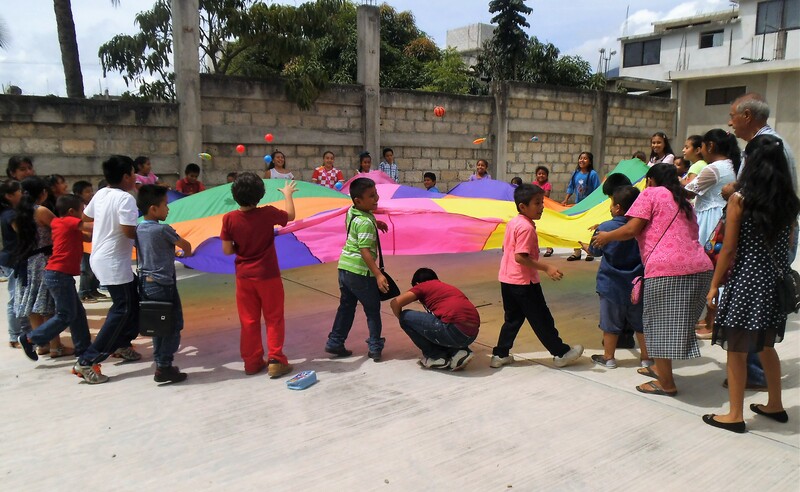 The team teaches a dozen weekly children’s Bible clubs within the metropolitan area of Ocosingo as well as in several mountain pueblos (small villages). 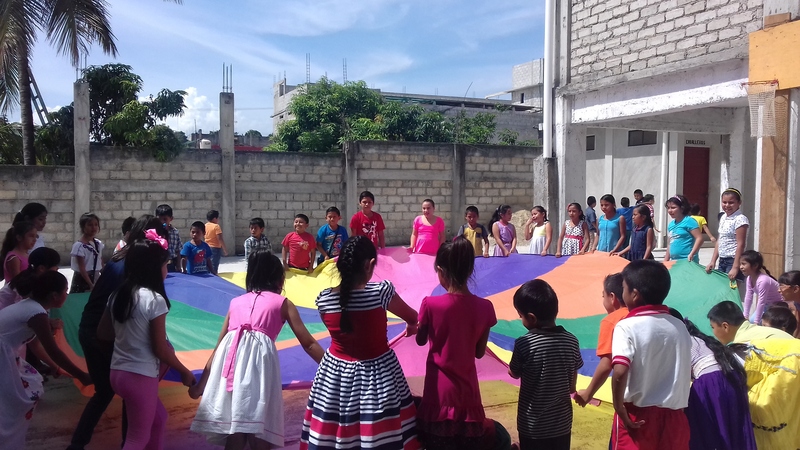 During the summer school vacation, they hold Vacation Bible School in each area where they have Bible clubs. But children grow up, and many parents too have come to Christ through the Bible clubs. 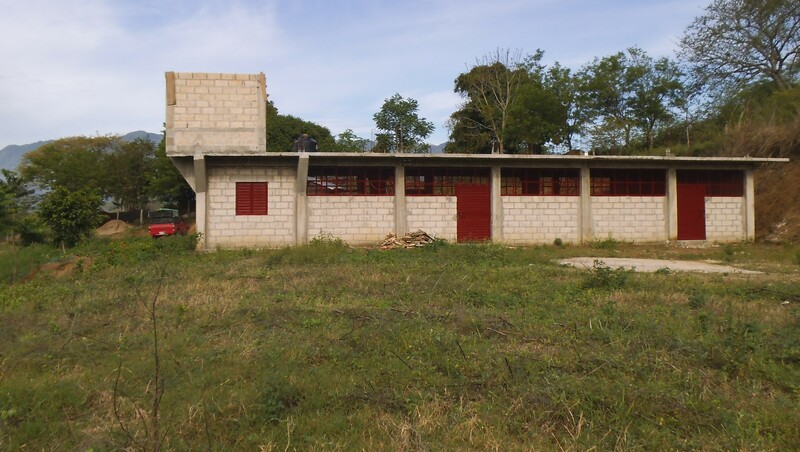 The original children’s ministry in Ocosingo has now grown to a sizeable church. 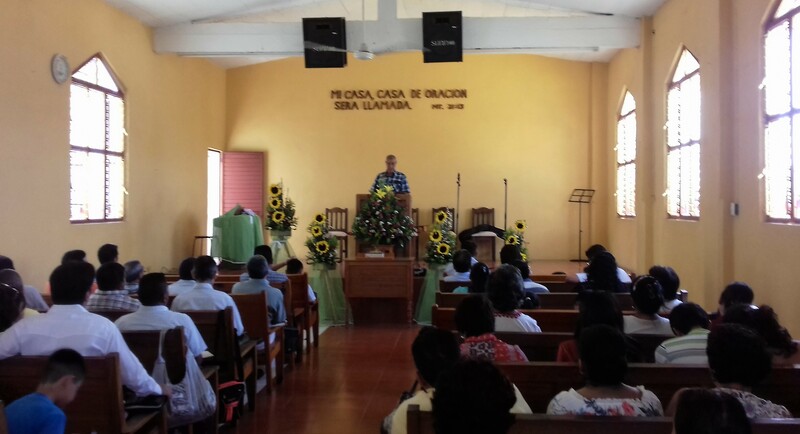 A second church in Guaquitepec, a small mountain town about ninety minutes’ drive from Ocosingo, began in 1980 when a man invited the Dominguez to visit his unsaved relatives there. They have been making the drive ever since. 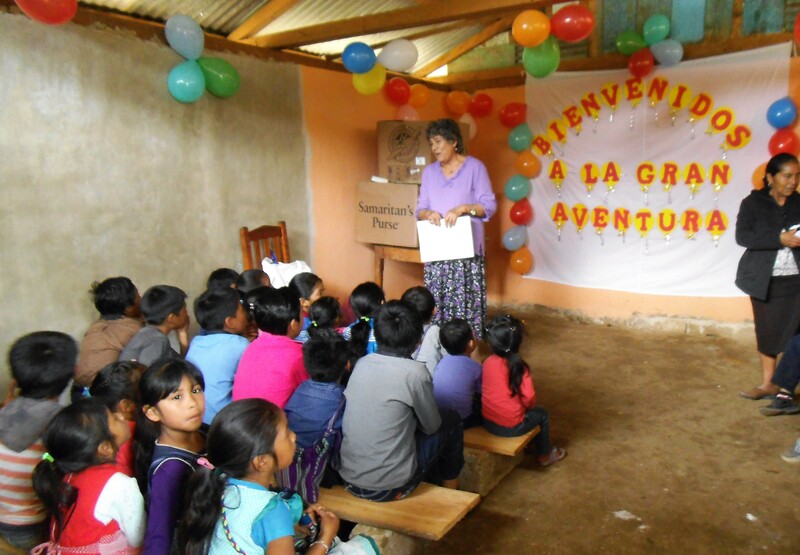 Bible studies taught by Manuel and a Bible club taught by Lidia have now grown into another sizeable congregation. 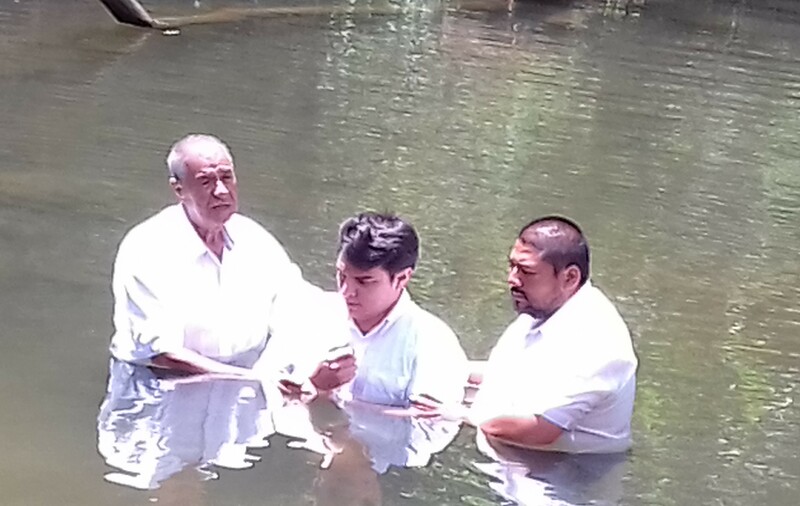 Manuel Dominguez serves as senior pastor of both churches along with two other “missions”—i.e., groups of believers not yet formally organized into a church. 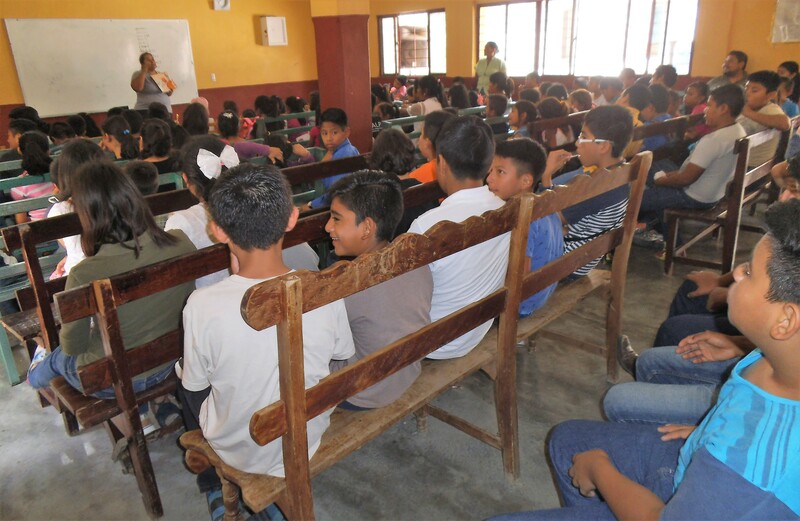 The majority of Chiapas residents are from indigenous tribal groups. Most members of the Ocosingo and Guaquitepec church plants come from the Tzeltal people group. In Guaquitepec especially, most are subsistent farmers among the lowest income levels in Mexico. For years, the church there met in a small wooden chapel, then a slightly larger one-room concrete building with a tin roof. But the congregation had grown to the point that they could no longer fit inside the building. The church members committed to building a new church—and doing it themselves. They dug deep into their meager incomes to purchase cement and other building supplies. In the spring of 2016, they had enough supplies to begin building. After planting their corn and other crops, they left their fields for several week to work full-time building the church. The women cooked meals while the men and even children helped mixing cement, making bricks, then erecting the concrete walls and roof. The BCM Mexico team and mother church in Ocosingo contributed rice and other food stuffs to help feed the workers. They also traveled out to volunteer with the construction. But the entire church construction was paid for by the sacrifice and labor of the local Tzeltal believers. The finished church has room for at least two hundred people to squeeze inside along with a rooftop water tank and outdoor restrooms. But for the local believers, the greatest blessing—and miracle—came at harvest time. Despite concerns that taking weeks off to work on the church would mean poor crops and tightening their belts for the coming year, the 2016 harvest was the biggest they’d seen in years. Along with children’s ministry and church planting, the BCM Mexico team holds pastoral and leadership training courses. 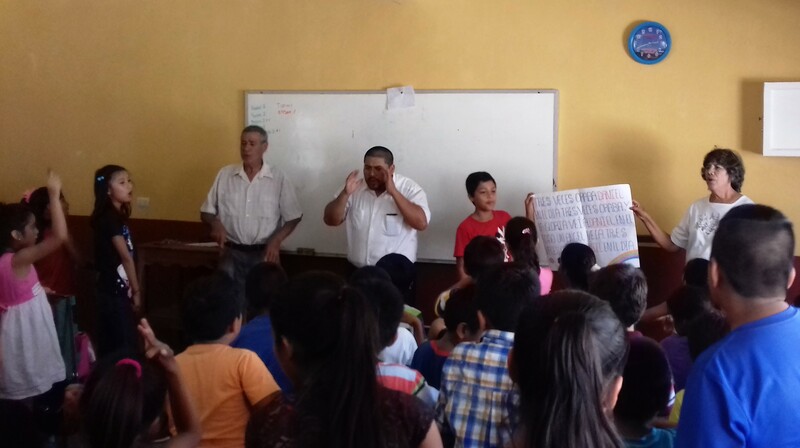 This includes the training of several volunteer missionaries who help with the preaching and teaching in Ocosingo as well as in Guaquitepec and outlying missions. The team has a ministry as well to inmates in Ocosingo’s correctional facility. 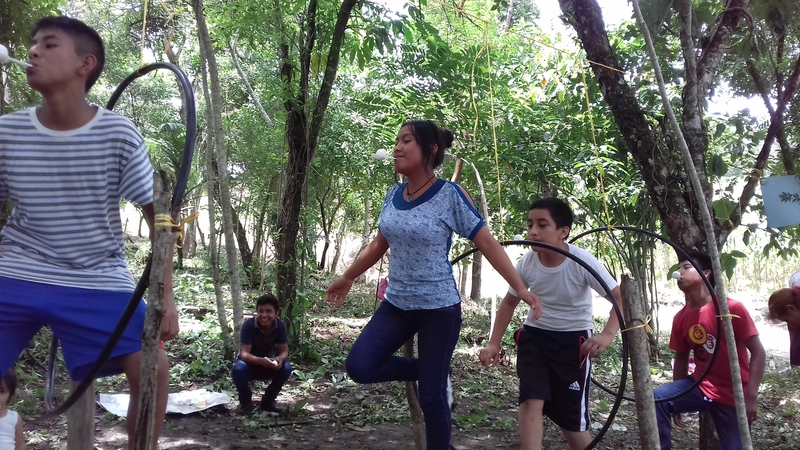 BCM Mexico now also owns a permanent two-hectare (five acre) camp facility just fifteen minutes’ drive from Ocosingo, which permits them to hold annual youth and children’s camps as well as family, women’s, and couple’s retreats. The camp buildings and amenities are currently very simple, and lack of water limits year-round use. But long-term goals are to dig a well for year-round running water and a sports field. One of those converts was Peter, who was an aggressive drunk until he attended one of the evangelistic services and prayed to accept Christ. He was faithful in attending the weekly services but continued to struggle with alcohol. Then a team member came who could witness to him in his own Tzeltal language. That impacted him deeply, and he made a complete surrender of his life to God. Many of the Bible club children come from extremely impoverished, difficult situations as well. 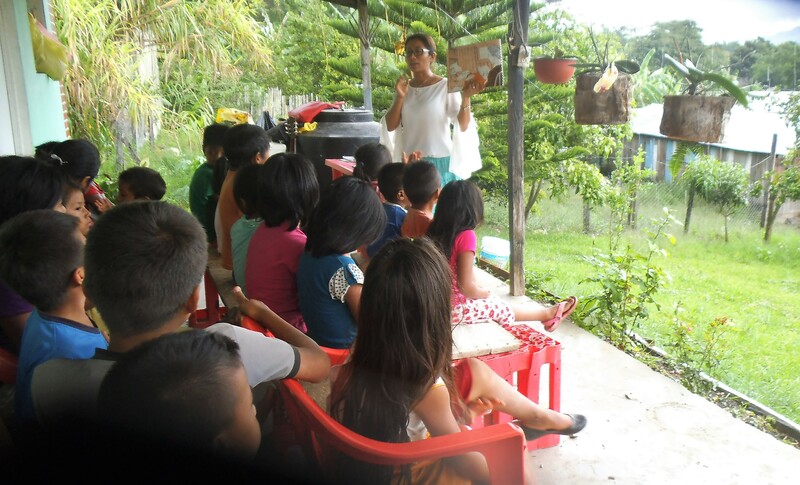 Lidia was recently teaching a Bible club lesson entitled Timothy’s Bad Character, applying the story and Scripture lesson to the children. After class, one little boy named Geovanni asked her several times when she was coming again. He seemed upset, so Lidia asked him what was wrong. He began to cry as he explained that like Timothy in the lesson, he’d been very disobedient to his parents. When Lidia probed further, she found out that at eight years old he was already having to work after school every day until late at night picking coffee beans with his parents, and he had told them he didn’t want to go anymore. He was hoping Lidia would come back again soon so he could pray to accept Jesus as Savior. She prayed with him, but sadly having to work by age six or seven is not unusual among these subsistence-level indigenous farming communities. Looking back over the decades since they arrived in Ocosingo as newly-wed Bible college graduates to start Bible clubs, Manuel and Lidia can see God’s hand on their lives and ministry—especially the countless hours and kilometers traveling often dangerous and guerrilla-infested mountain roads to take the gospel to the children and mountain families of Chiapas. 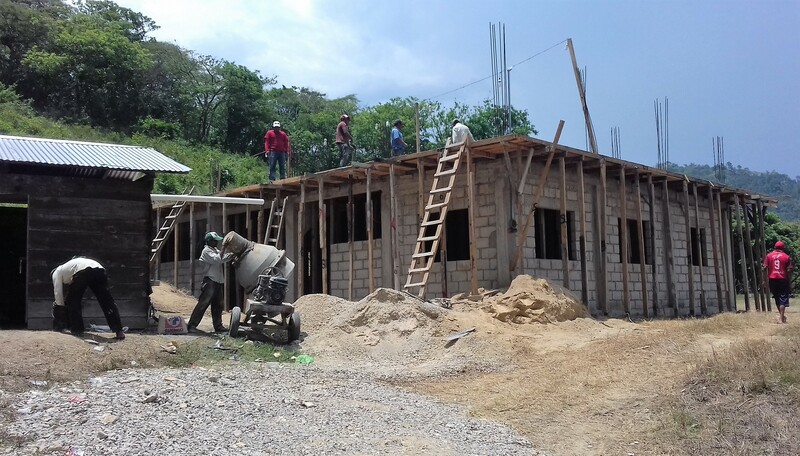 To donate to the BCM Mexico camp construction or contribute to their ministry, visit www.bcmintl.org/give-mexico/.